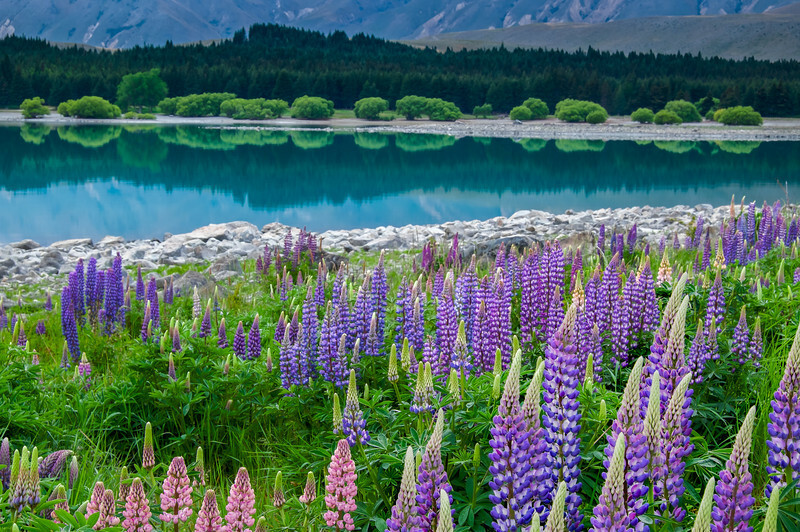 Yesterday I returned from an exciting 2 week photo-adventure to the South island of New Zealand. 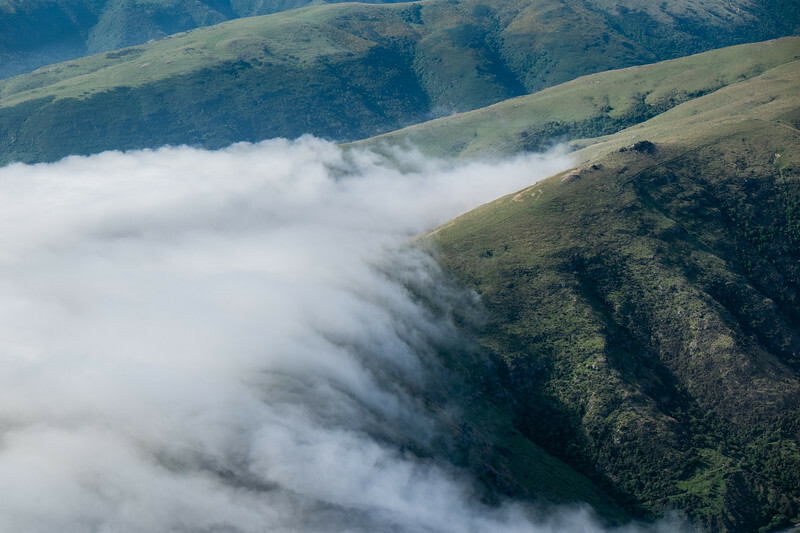 Like on my earlier photo-flying trips, they are generally a combination of traveling by car and partly by light aircraft. 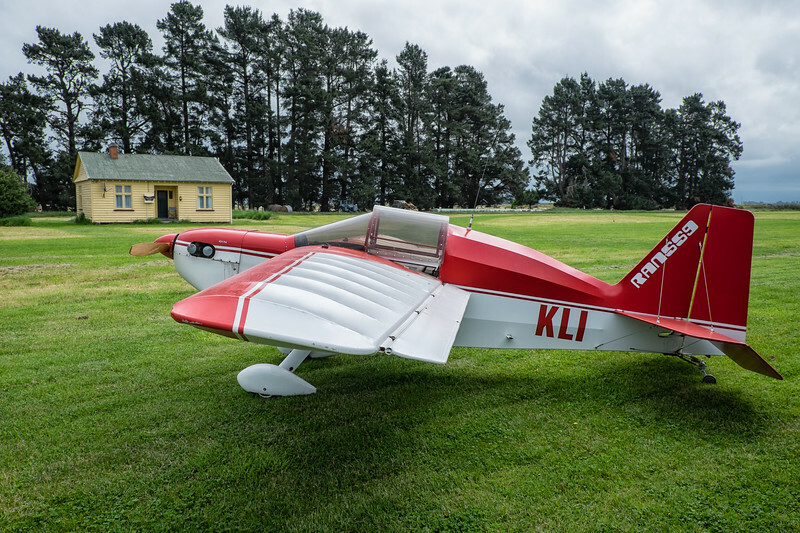 Typically we rent a single engine aircraft for part of the trip, flown by my wife, while I’m responsible for the aerial photography part. Even though, I’ve been mainly shooting with Pro Nikon DSLR gear over the last 8 years, I have recently developed a strong passion in using a mirror-less Fujifilm X-E1 camera as my standard travel companion for my shorter trips. To take it a step further, this trip would be the first one where I would leave the heavy Nikon DSLR and lenses home. Not an easy decision, but definitively an interesting challenge! Just before leaving for “Down under”, FujiFilm Middle East gave me a pre-production Fujifilm X-E2, to field test during the two week trip. 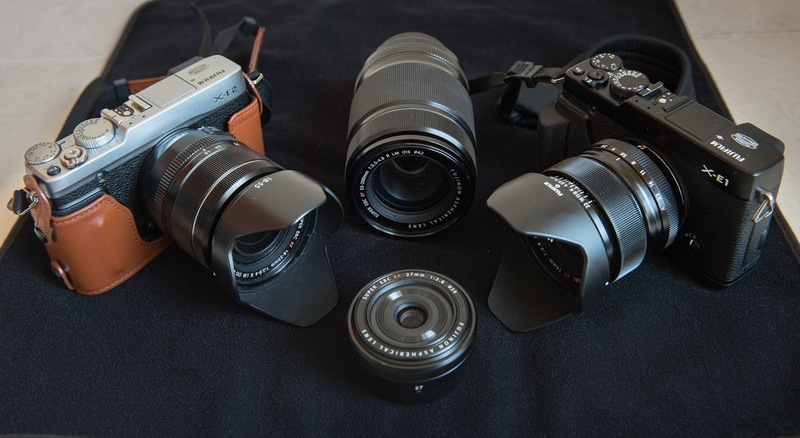 Beside these two X series Fuji’s, my camera bag also held the following XF Fujinon lenses; 14mm, 27mm, 18-55mm and 55-200mm. For a detailed list of what exactly was in my camera bag, click here. Integrated in this post, you can find some different types of images shot with the X-E2 over the last two weeks. The complete series of the photo-adventure can be found here. Also, as the camera I received was a pre-production model, it did not have the final 1.0 body firmware. Since 1.0 was not yet available on the Fujifilm website for download, I shot all images with the pre-production 1.58 firmware. It is therefore possible that some of the problems highlighted here, have already been cleared in the final 1.0 version. I did however update all lenses to the latest lens firmware. Because I only shoot RAW files, I was very happy to see that Adobe had just released their Lightroom 5.3 RC (Beta) version, which already supports the X-E2 RAW files. Having the option of shooting RAW, made me shoot more than 90% of the total 1500 images with the X-E2. 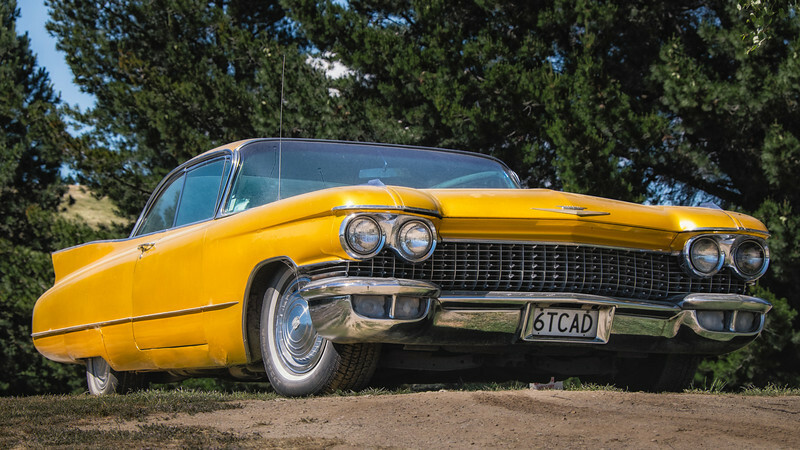 All images on this post were shot with the X-E2 and edited with the Lightroom 5.3 Release Candidate. 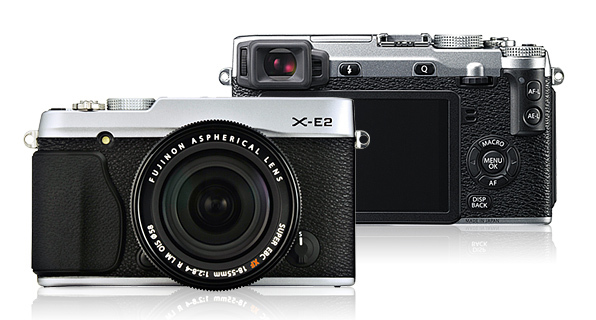 At first glance the X-E2 looks very similar to its one year old brother the X-E1. I was pleasantly surprised that the HG-XE1 grip I own for the X-E1, fits the new camera perfectly! Since I like the extra shooting stability the grip gives me, it stayed on the new body for the whole trip. Also the batteries and charger are identical and were used mixed amongst the two cameras. The biggest difference esthetically is the somewhat larger LCD screen on the back; 3 inch instead of 2.8 inch. More importantly it also has a higher LCD resolution (more than 1 million rather than 460.000 dots. This proved to be very useful when checking for sharpness at 100%, something that is not always easy on the X-E1. Even though the screen is slightly larger in size, the Fuji Leather case (BLC-XE1) also fits without any issues. While the quality of the X-E1 EVF (Electronic View Finder) is definitively not bad, it occasionally has some lag when moving quickly. This has clearly been addressed in the X-E2 with its much faster processor and it now is one of the best EVF's I've ever used. One of the top photographers requests since the launch of the X-Pro1 and X-E1, is a better AUTO ISO setup. Fujifilm has clearly listened and now one can enter a minimum and a maximum ISO, as well as a minimum shutter speed. Something we needed for so long. Thanks Fuji! While the X-E1 has excellent low light performance, the X-E2 does even better at the high ISO numbers. I did a few subjective tests between the two cameras at ISO 3200 and ISO 6400 and it feels like ISO 6400 on the X-E2 equals ISO 3200 on the X-E1. The above shot was taken at ISO 3200. Single shot Autofocus speed; slow autofocus has been the thing that gave the initial Fuji mirror-less cameras like the X100 and X-Pro1 a difficult start but that seems to be a thing of the past. Since every consecutive body and lens firmware update, the focus speed has steadily improved and the focus on the X-E1 is now on par with the competition such as the Sony NEX-6 and 7. I nowadays rarely mis shots on my X-E1 on the Single shot (S) focus setting, due to focus speed. The X-E2 however surely feels much faster; especially in low light. Fuji even claims that with an auto focus speed of 0.08s, the X-E2 is the fastest of all APS-C or larger image sensors. So overall the new hybrid Phase (not face) system seems to do the job! When it comes to continuous auto focus tracking, I'm not that happy… See the next paragraph for more. Deleting images on the X-E2 LCD, now has two new functions; “Erase Selected” and “Erase All” images. While the first one can be useful, a quick mis selection to the "Erase All", caused me losing a full day of images! 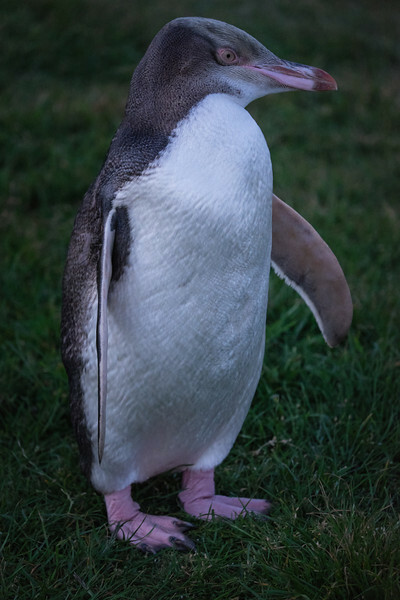 I eventually managed to rescue some of them with the PhotoRescue software. I know there is difference between the “Erase All” and the standard “Format” function, but I really don’t see a need to include it at its present place! The Erase All could easily be included in the same section as where the Format function lives if Fuji sees a need to include it at all! The old “View Mode” button has been removed and selecting the different view modes, is now done with a new EVF/LCD setting in the Menu. What I really want, especially for street photography, is being able to use the EVF (Electronic View Finder) with a blanc LCD while shooting and having the possibility to occasionally review the images on the LCD when pressing the play button. This extra setting could be called something like EVF shooting/LCD playback. The present setup only allows me to use the EVF for shooting and image playback, which I don't really like. Battery life; Fuji lists that 350 images can be shot on a single battery. This might be the case when one only uses the viewfinder through the eye sensor, but practically it seems to be much closer to 150-200 with the occasional use of the LCD for image review. Spare batteries are a must. 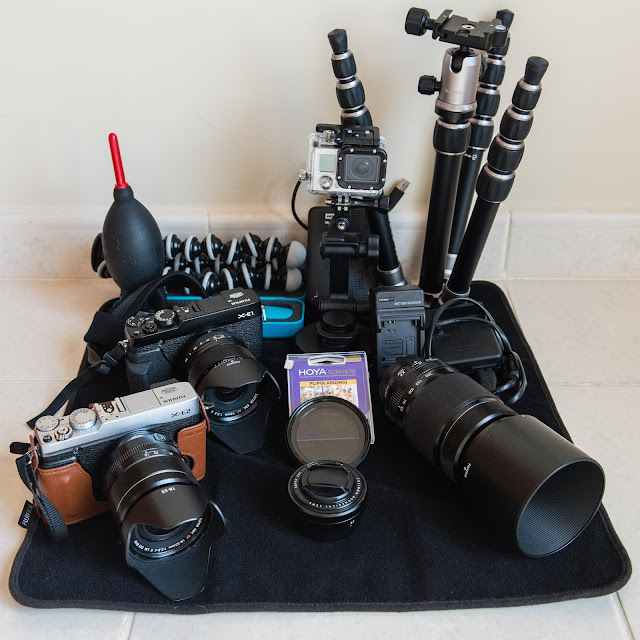 I travelled with 5 for two cameras and this seemed to be the minimum for a full day of shooting on the X-E2 and the occasional shot on the X-E1. To me, battery life feels identical between the X-E1 and X-E2. Remaining on the subject of battery life; whenever I kept the X-E2 in my camera bag, the eye sensor was keeping the camera active, which caused the battery to drain very quickly. Even though just like on my X-E1, the camera was setup to automatically shutdown after 2 mins, it looks like the eye sensor kept it active. Since doing the exact same test on my X-E1 did not have the same effect, I hope this has been corrected in the more recent X-E2 1.0 firmware. Even though, I do have quite a few CONS, some of them can clearly be solved by a relative simple firmware upgrade. The main reason why this camera does still not 100% replace my Nikon D800, is the Autofocus tracking in continuous mode. This is not limited to the Fujifilm cameras but rather seems to be a common problem with all mirror-less cameras, including the latest full frame Sony cameras. Having said this, at no time did I miss my DSLR on the New Zealand trip, likely because there never was a need for high speed action stuff. However photographing the Al Ain airshow the coming weekend, my Fuji will unfortunately still have to stay home! Will I buy the new X-E2? Since I already own the great X-E1, probably not. I would rather wait and see what the successor of the Fujifilm X-PRO1 will bring. Rumours have it that this will be probably be announced early 2014. Would I recommend somebody else buying the X-E2? Definitively! 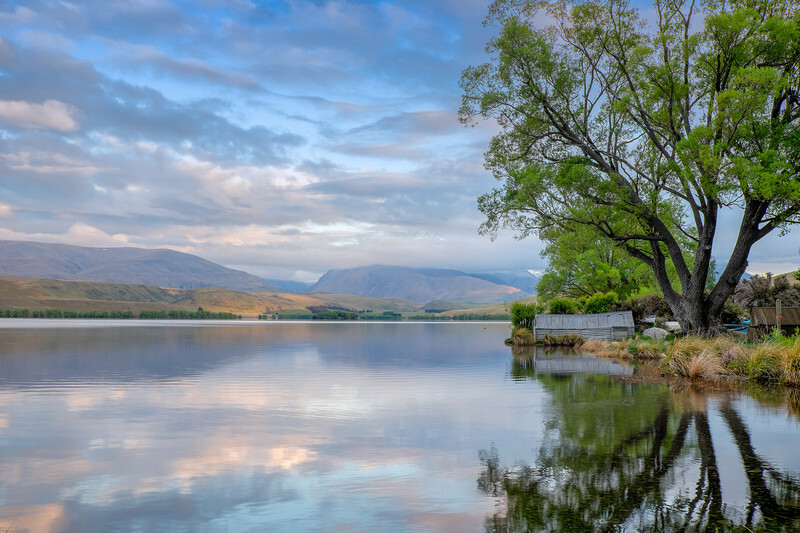 If you are in need for a mirror-less camera as your main travel camera, put the X-E2 high on the list. While I love my X-E1 to death, I have over the last two weeks liked the X-E2 even more! The image quality is clearly on par with the much heavier DSLR's and all of this at a fraction of the weight! Some of the trekking trips in the mountains I would have not done if I was carrying my DSLR gear. Given the aerial images were all shot through the plexiglass of the cockpit, sharpness might be degraded. Please do not use these images to determine the sharpness and quality of the X-E2 images. More images, all shot with the X-E2, as well as a detailed itinerary of the trip, will be published on a separate blog over the coming days. 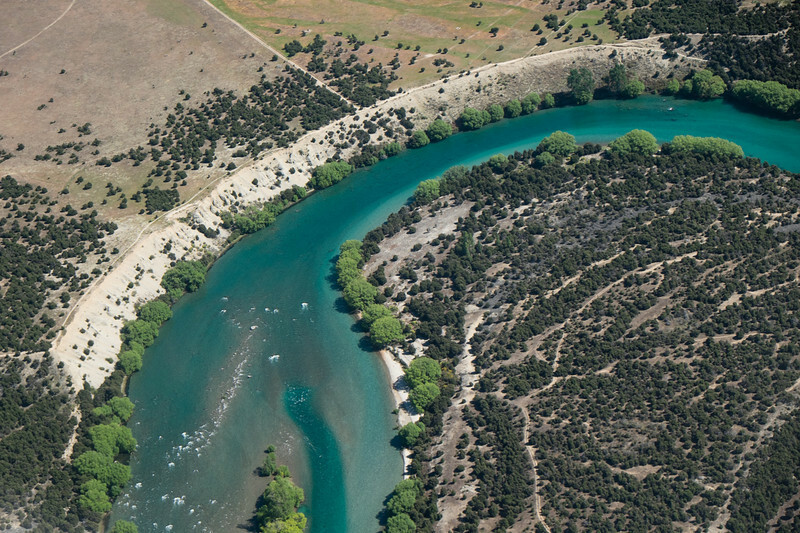 All images of the trip can be found in the New Zealand, South Island Fly & Drive around gallery. Lastly, I big thank you to Fujifilm Middle East for asking me to take the X-E2 on this 2 week test-drive/flight! 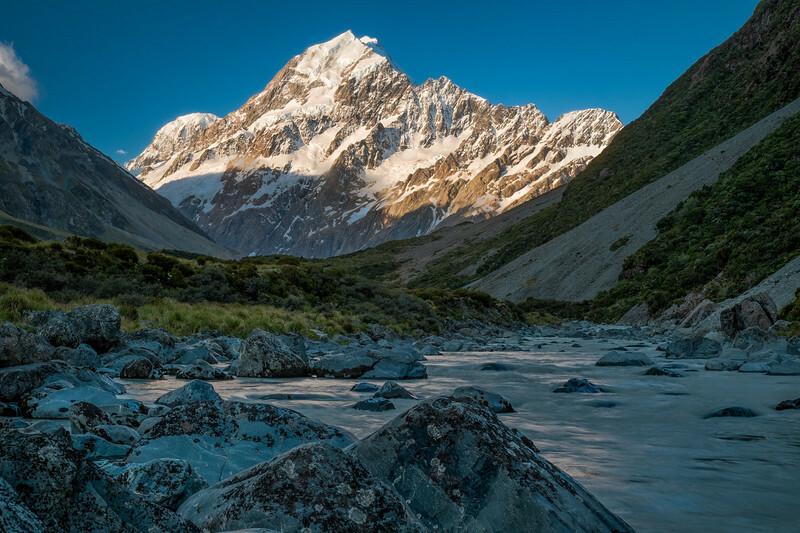 Those of you following me on Google plus or Facebook, probably know that earlier today I returned from a two week photo trip to the South island of New Zealand. What made the trip special, was the fact that this was the first photo trip where I left my DSLR Nikon gear home. I kind of went commando and shot with two mirror-less Fujifilm cameras; an X-E1 and a brand-new pre-production X-E2, which I have been testing for Fujifilm Middle East in Dubai. 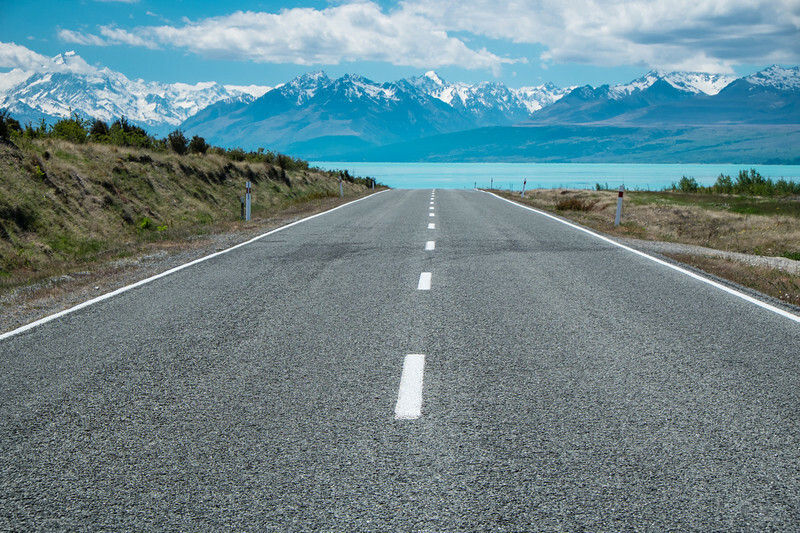 A detailed honest "in the field review" will be posted on this blog in the coming days, while I will also dedicate a specific blogpost series to the New Zealand trip towards the next weekend. 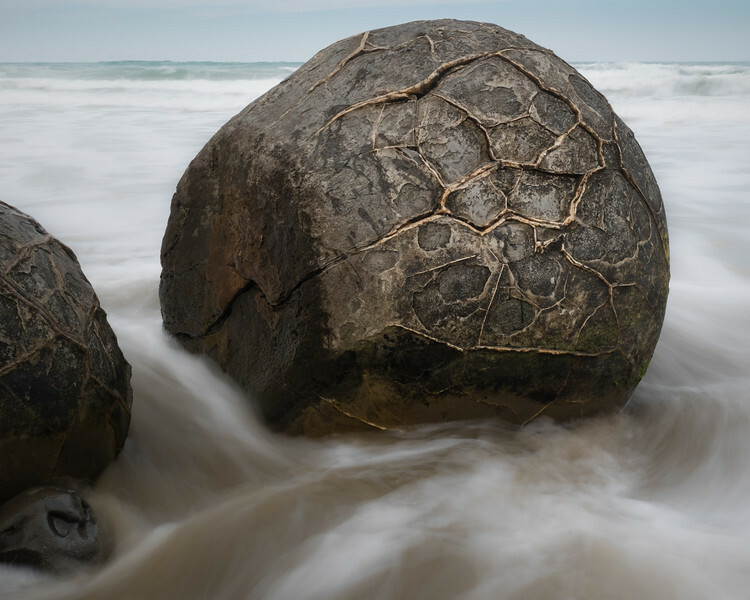 The image below of probably the most famous tree in New Zealand, was taken with the new Fujifilm X-E2. 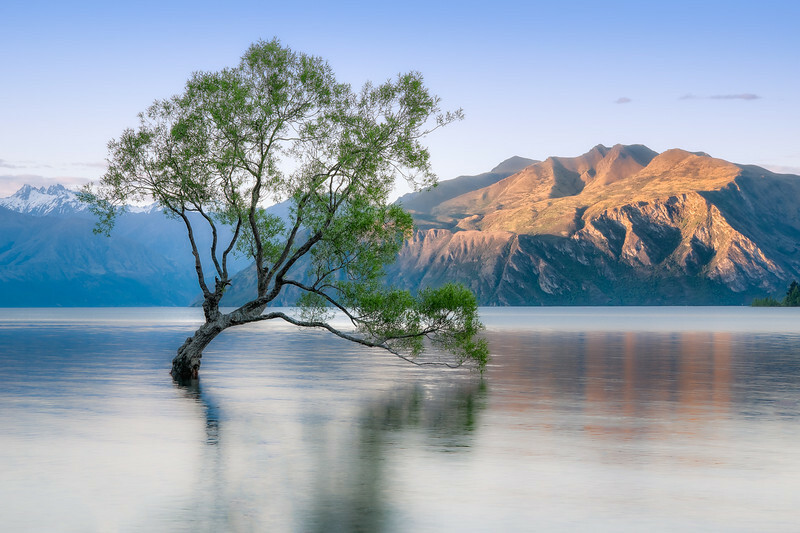 The tree is very well known in the photography world and stands in the Wanaka lake East of Queenstown. I'm not a big fan on shooting locations that are overshot by other photographers, but I clearly couldn't leave this one out when I showed up just after sunset! As I'm writing this post, there are no other images of the trip online yet. 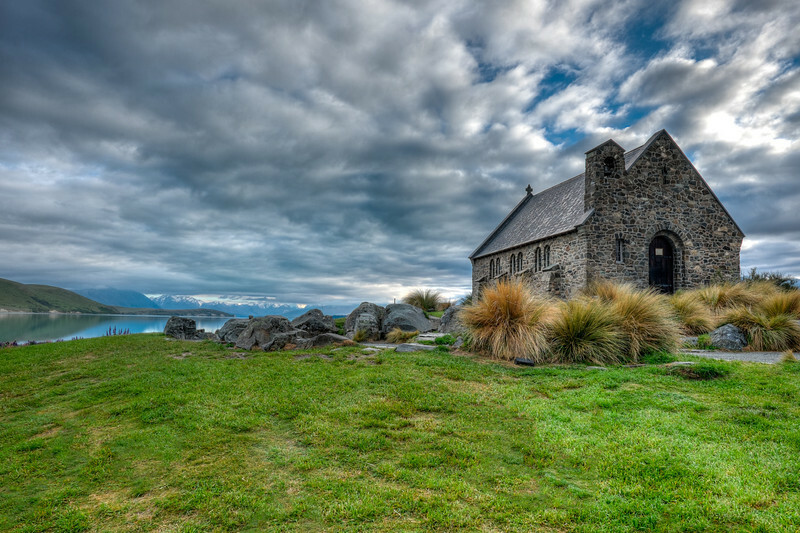 A specific gallery called; "South Island tour of NZ 2013", will be opened in the next 24hrs. As I'm touring around New Zealand now, I've prepared another Pic(k) of the week from my visit to Melbourne, Australia last week. I had photographed the "Lead pipe and shot factory" before but always wanted to go back and give it a bit more photographic justice. This 50 m brick tower was completed in 1890 on the present North side of the Melbourne CBD (Central Business District). It was used to make up to 6 tons of lead shots (i.e. bullets) per week and was in use till 1961. 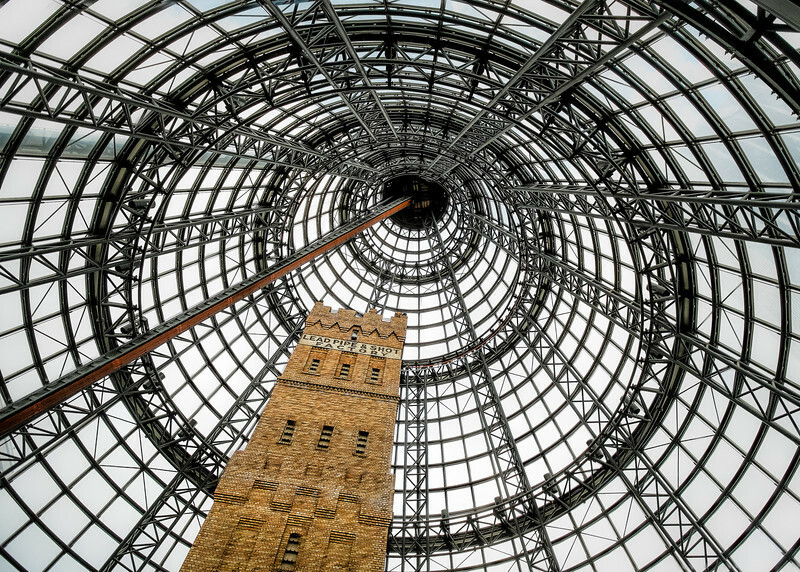 The building was saved from demolition in 1973 and was eventually incorporated in the large Melbourne Central Shopping complex under a large conical glass roof in 1991. The bullets were made by dropping small lumps of molten lead from the top of the building. By the time they reached the bottom, they had cooled and solidified into shot pellets. Individual shots were then checked for size and roundness and were then remelted and dropped if not passed by quality control. Tonight I'm leaving for "Down Under" again; less than 48 hrs after having arrived from Melbourne (AUS) as the PIC (pilot in command), this time I'll be a passenger on one of the two daily non-stop Dubai to Sydney flights. 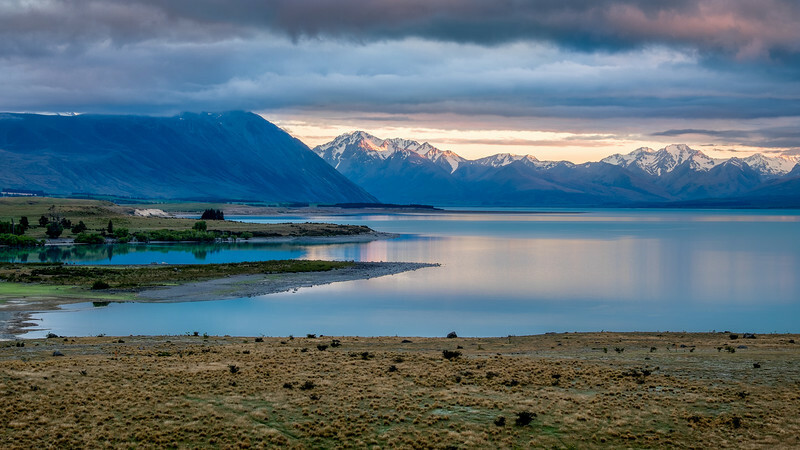 After a brief 36 hr stay in Australia, we will be continuing further East to eventually start a two week photo adventure around the South-Island of New-Zealand. Like earlier "Photo-Flying adventures", our way of transportation is a bit different from your standard photography trip. 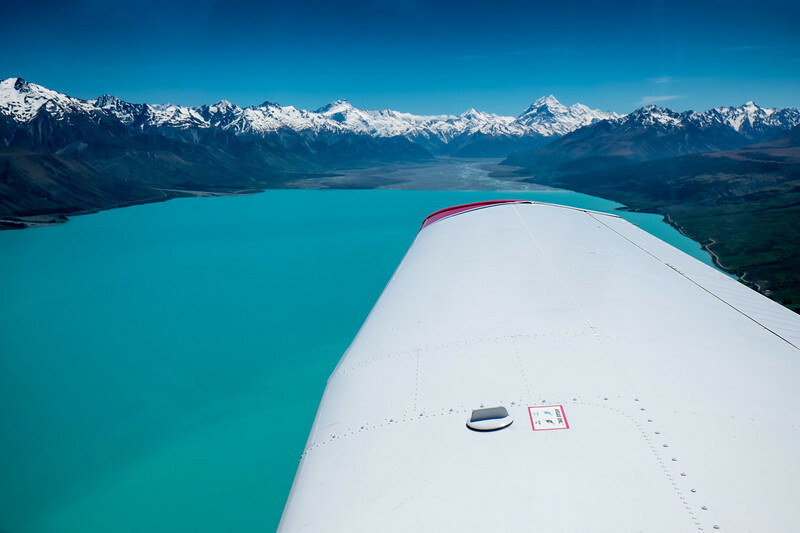 We've rented a single engine aircraft, which weather permitting, we will fly around the South island of NZ. Beside some good opportunities for aerial photography, I also plan on doing a fair amount of landscape work in between flights. In case you are wondering, my wife will do most of the flying, while I will take care of the photography! And then there was a phone call yesterday afternoon... a brand-new pre-production Fujifilm X-E2 with the 27mm pancake lens, has been made available for me to test during the trip "Down Under". I'm honoured to have been selected by Fujifilm Middle East, to field test this camera! With the X-E2 acting as my main camera, the X-E1 will still be a great companion and backup. While I will be posting images made with the new Fujifilm X-E2 on Facebook and Google Plus, you can expect an honest in the field review of this brand new mirror-less camera, early next month. Similar like on the Florida and the Bahamas from 1000 feet trip, I'm also planning to shoot some video footage with a GoPro Hero mounted on the wings and tail of our Piper Warrior. All of this fits comfortably in a LowPro backpack and will weighs less than half of my standard DSLR travel kit. Being a travel photographer is a joy again. Lastly a big thank you to Fujifilm Middle East for giving me the pre-production X-E2 on loan ! Remember, " Wherever you go, there you are"
This weeks Pic(k) of the week has been written well after midnight in a hotel room in downtown Melbourne, Australia. While battling with the effects of a 7 hours time change, I used the opportunity to do some night photography along the Yarra river just after sunset. It has been a while since I last visited the capital of Victoria and I was glad to see it still kept its nice cultural vibe. Scattered clouds and moderate winds, made for a great background for the cityscape night shoot. I even got to experiment a bit with a variable ND (Neutral Density) filter for my small FujiFilm X-E1. Something I hope to do more off in the near future! 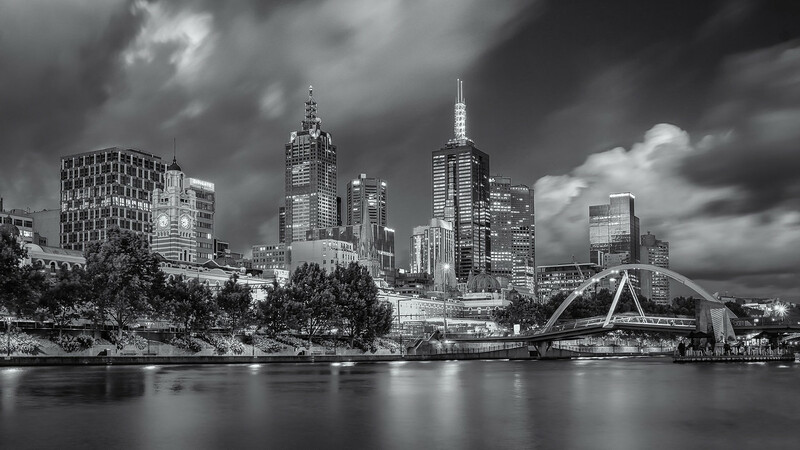 The image was shot about 30 mins after sunset on the Southbank in downtown Melbourne. It was converted to Black and White because I found the colour version a bit overwhelming. Some other colour images from the same shoot that did make it into my Melbourne Travel gallery, can be found here. 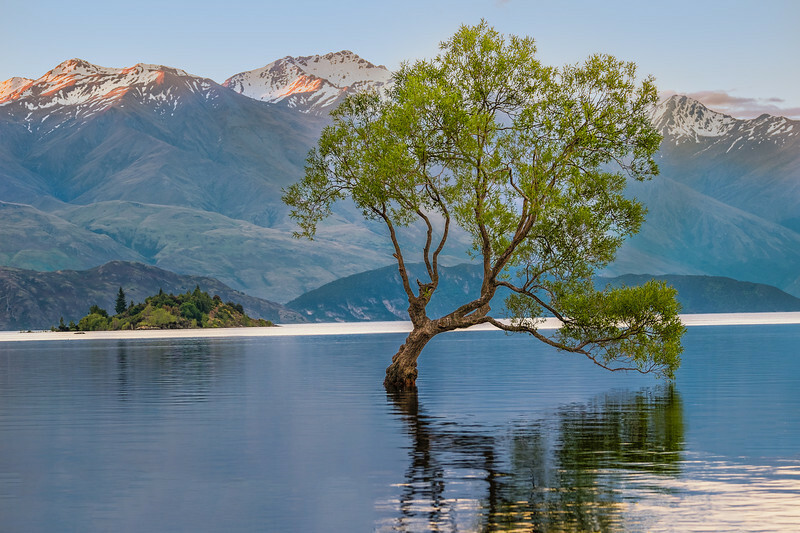 Once I'm back in Dubai on Monday, I will be pretty much heading straight out again in the same direction; Sydney Australia for 36hrs followed by a two week photo-adventure trip around the South Island of New Zealand. More on this upcoming photo trip in a separate post! Last week, it was exactly one year, that I did my first flight on the Airbus A380. Because this was a significant event in my Airline career, week 45 of my 2012 Pic(k) of the week series, was also dedicated to this. One year later, I've learned a whole lot more about the aircraft; especially from the moment I've started instructing again, about 9 months ago. 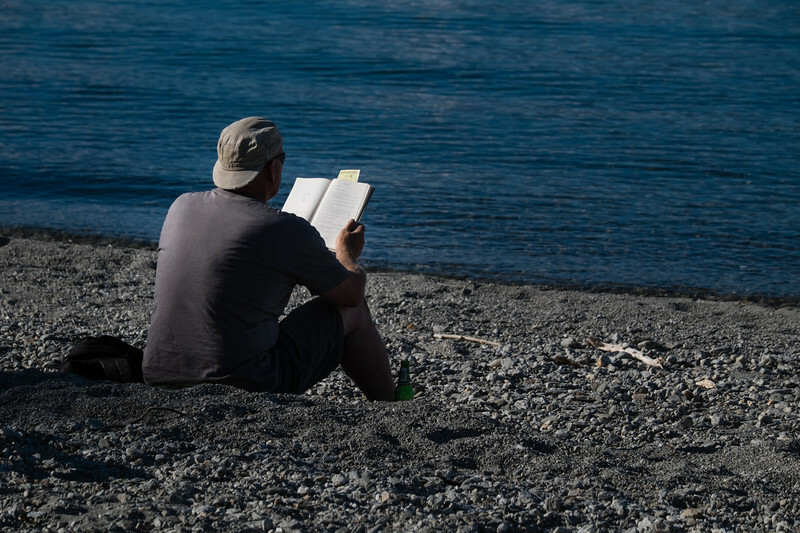 The saying, "the best way of learning, is teaching" really holds a lot of truth! I've taken a fair amount of A380 images over the last 12 months. The best ones can be found in my Airline gallery. A few days ago, probably as the result of some jet lag , I was up very early and decided to take my Nikon D800 for a spin. About 30 min after getting out of bed, I was pointing with my 70-200 lens skywards at my favourite Dubai airport spotting site. Even though I have some head-on images of landing A380's, I had not been able to photograph the +500 pax Super-jumbo taking off, head on. The image below of the aircraft with its gear fully retracted, is the exact look I was after. Some of the colours have been desaturated, while others have been left in. 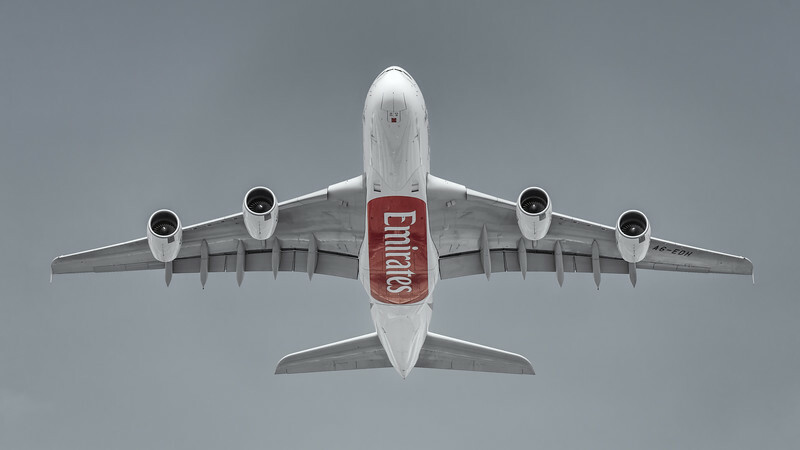 A collection of all of my A380 images can be found here. Remember, " In aviation good judgement comes from experience. Unfortunately often experience comes from bad judgement"